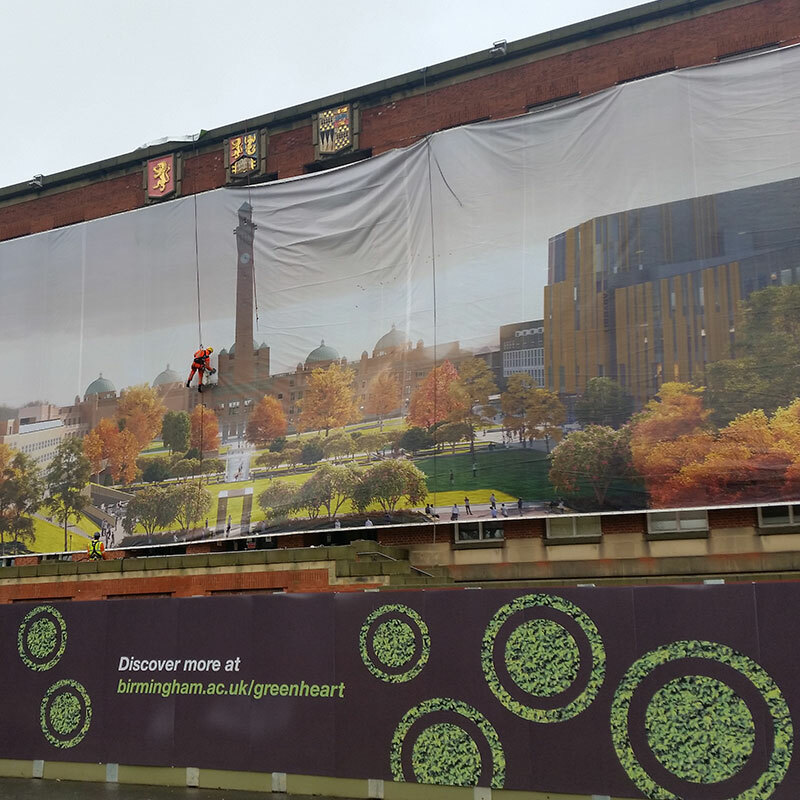 The Birmingham Green Heart Project is a striking new 12 acre parkland in the centre of the University of Birmingham’s historic campus, which is being created to open up views across the whole campus, as envisaged in the 1920s. Providing ecological advice and working in conjunction with Churchman Landscape Architects Ltd, CSA were part of the winning design team, creating an innovative concept to match the University’s aspirations for this space, integrating this area with the iconic clock tower and Muirhead buildings. The solution provides a contemporary re-think of the open space and student hub at the main Edgbaston Campus. Having formulated an ambitious enhancement strategy and management plan, for integration within the ‘Green Heart’, CSA is now engaged by the University in an Ecological Clerk of Works role. The first steps to create the Green Heart began in July 2017 and with the demolition of the old library now complete, the contractors have commenced the excavation of the Green Heart’s amphitheatre. Working with the Principal Contractor during construction, CSA will be helping to guide the delivery of the wildlife features within the water rill, wildflower bank, swift tower and ‘wildlife wall’. The Green Heart is due to be completed in 2019 and should transform the area to create space for performances, socialising, meeting and studying.